It’s almost time for Back-to-School dinners, so we’re updating our picks for The BEST Slow Cooker Meatloaf recipes from food bloggers! And when it’s too hot to cook, this favorite comfort food can be enjoyed all year long without turning on your oven. 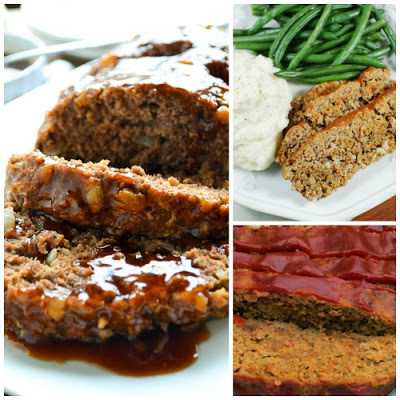 Click here to PIN this collection of Slow Cooker Meatloaf Recipes! Click to see The BEST Instant Pot Meatloaf Recipes! Whether the kids are excited or sad that summer is over, it’s nearly time for school in many places, and for Back-to-School dinner ideas we’re updating this round-up of The BEST Slow Cooker Meatloaf. Meatloaf is one of those classic dishes that never seems to go out of style and it can be eaten on a school night for supper or for a Sunday dinner with guests. And using the slow cooker to make meatloaf keeps the house cool or frees up the cook to do other things while the meatloaf cooks! 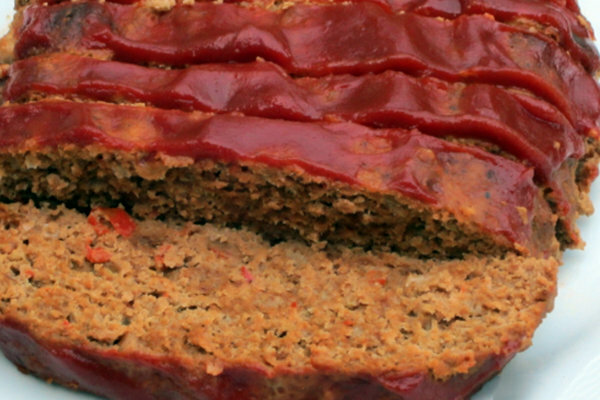 Do you remember eating meatloaf at your grandma’s house or at your parent’s home as you were growing up? I remember the smell the meatloaf cooking as I walked into my grandmother’s home. 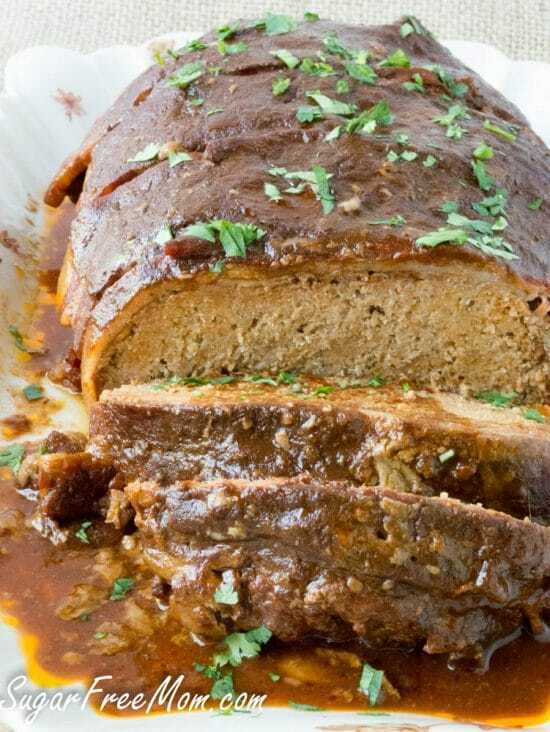 Included in this round-up are lots of ideas for classic meatloaf similar to your grandma’s favorite meatloaf recipe, but the good news here is that all these recipes are made to be cooked in the Slow Cooker. Just mix up the ground meat, spices, and whatever else you’re adding and place it in your slow cooker. Turn on the heat and walk away! 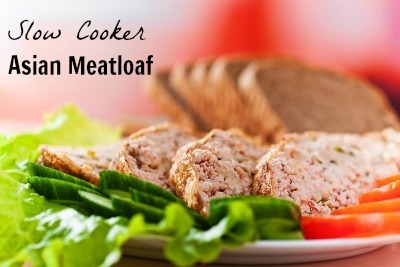 Come back in several hours and your meatloaf will be cooked to perfection. 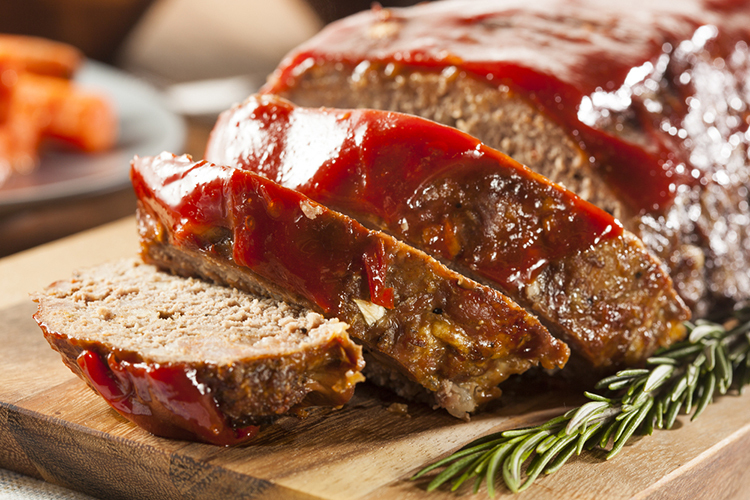 It won’t be dried out or overdone as sometimes can happen with meatloaf cooked in the oven. There are endless variations for meatloaf and we tried to include many different varieties here so keep scrolling down; you’ll be glad you did! And if you try a few of these, please come back and let us know which one you like best. Slow Cooker Meatloaf from The Kitchen is My Playground never turns out too dry. The slow cooker keeps it tasty and moist. Slow Cooker Hawaiian-Style Meatloaf from Mother Thyme is sweet and tangy with the addition of pineapple to the ground beef before cooking. 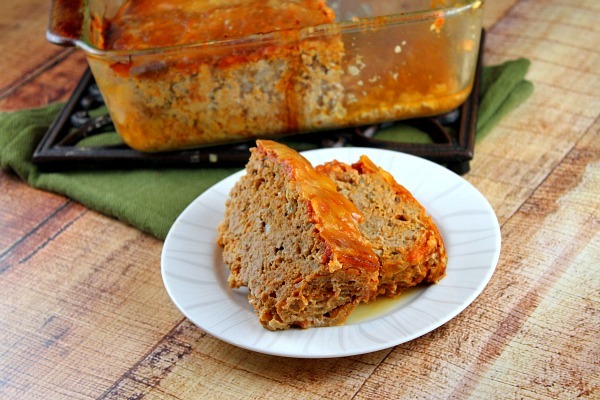 Slow Cooker Turkey Meatloaf from Taste and Tell is a recipe from a new cookbook by Skinnytaste! 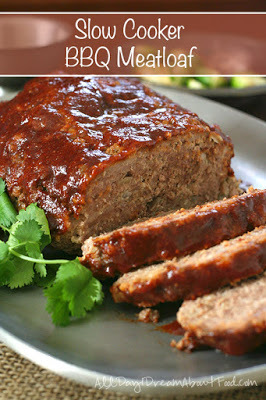 Low-Carb Slow Cooker Barbecue Meatloaf from All Day I Dream About Food sounds like a winner! 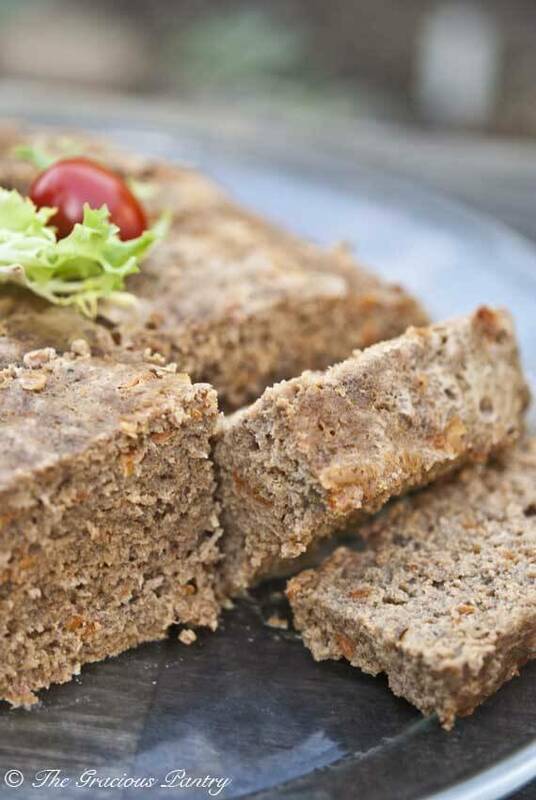 Slow Cooker Turkey Loaf from Skinny Ms cooks perfectly in the slow cooker and could also be made with ground chicken or ground beef. 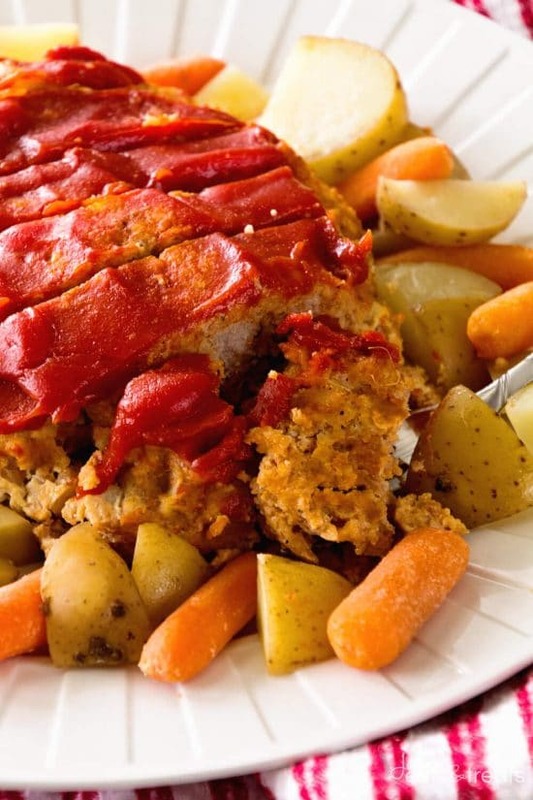 Crock Pot Meatloaf and Veggies looks delicious at Julie’s Eats and Treats! 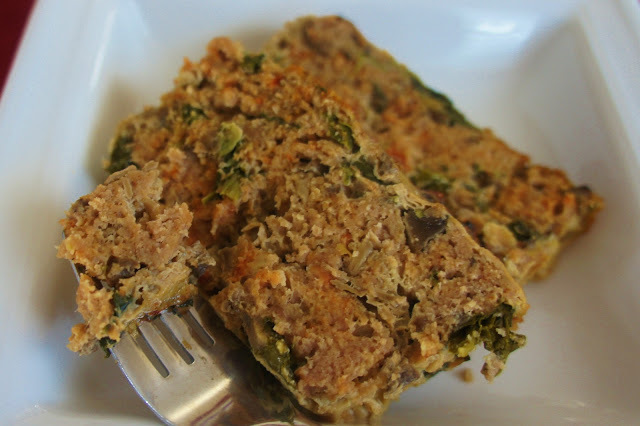 Slow Cooker Turkey Meatloaf with Mushrooms and Spinach from 365 Days of Slow Cooking sounds delicious with added flavor from the mushrooms and spinach. 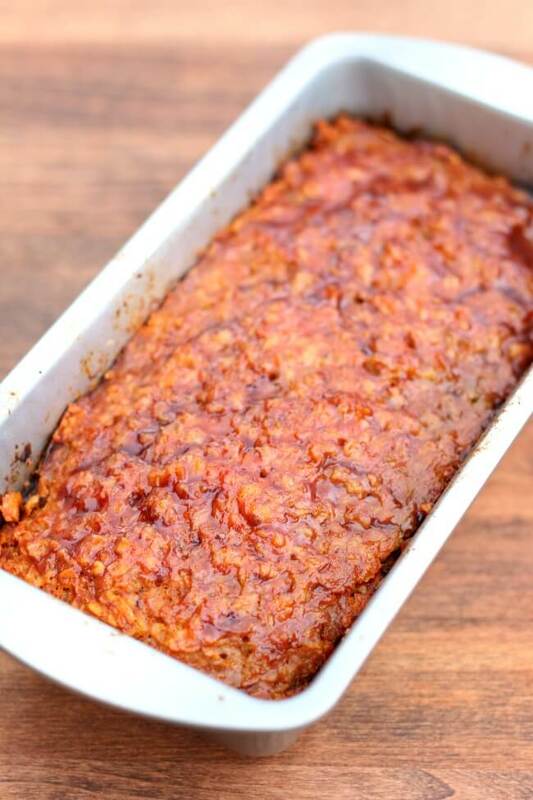 Low-Carb CrockPot Balsamic Bacon BBQ Meatloaf from Sugar-Free Mom is loaded with flavor! 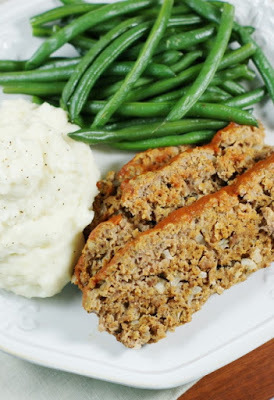 Clean Eating Slow Cooker Meatloaf from The Gracious Pantry uses lean ground turkey and cooks all day in the slow cooker. Making this Slow Cooker Mexican Meatloaf from Skinny Ms is a new way to spice up your slow cooker meatloaf for a change of pace. 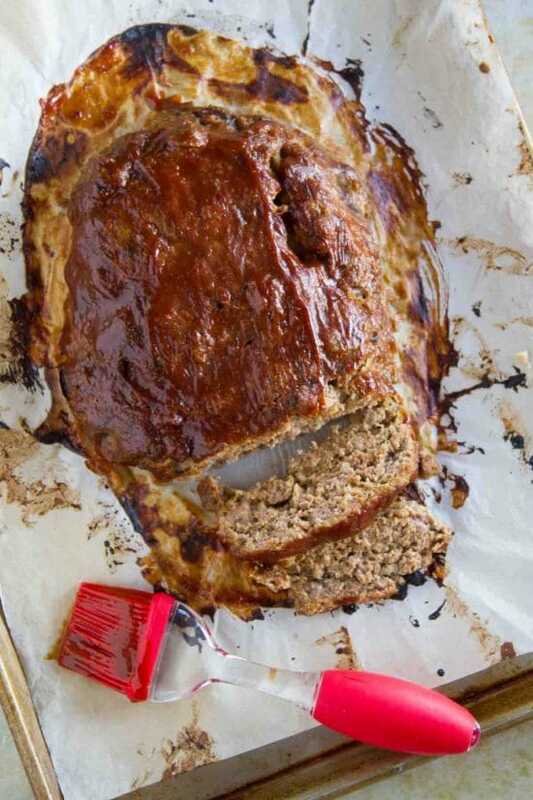 Low Carb Slow Cooker Meatloaf from It’s Yummi uses shredded zucchini instead of bread crumbs to bind it together. That’s such a great idea! 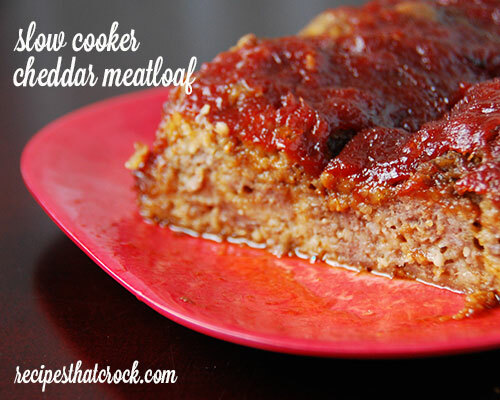 Slow Cooker Cheddar Meatloaf from Recipes That Crock adds shredded sharp cheddar cheese. I bet that will keep your family coming back for seconds. 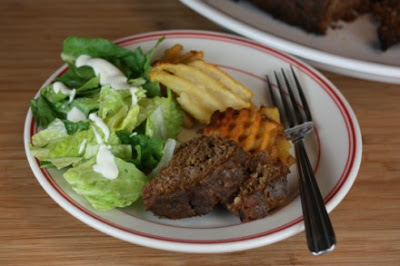 Classic Homestyle Slow Cooker Meatloaf from Simple Nourished Living is moist, juicy, and could become a family favorite. 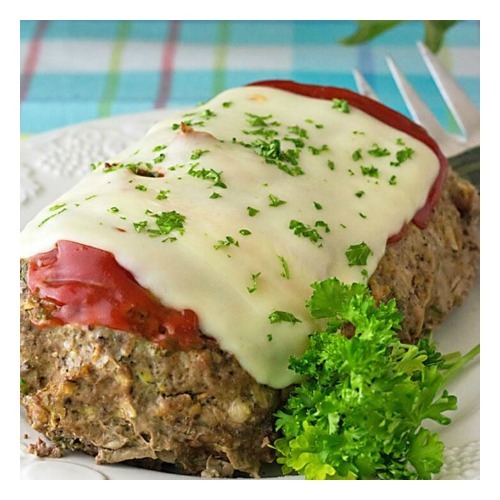 You can use either ground chicken or turkey in this Slow Cooker Chicken Parmigiana Meatloaf from Recipe Girl and it cooks in a loaf pan in the slow cooker. 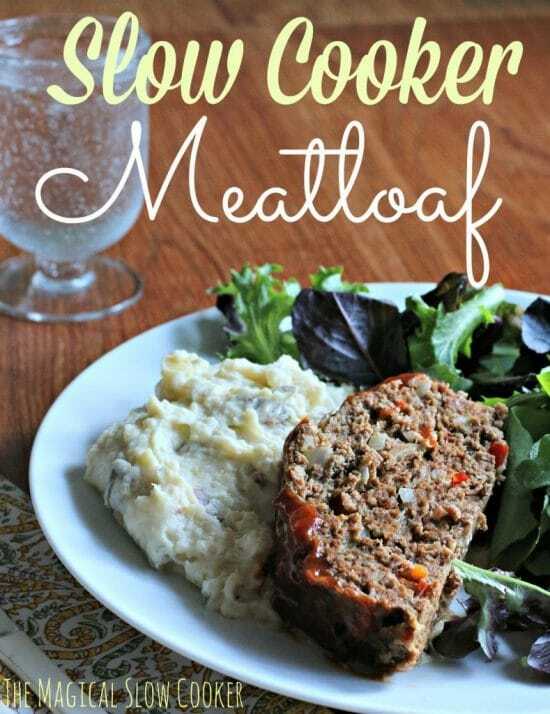 Slow Cooker Meatloaf from The Magical Slow Cooker adds red or green bell pepper. 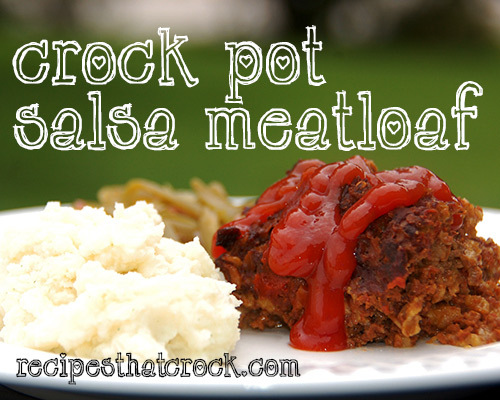 Crock Pot Salsa Meatloaf from Recipes That Crock might have a bit of a kick to it with the added salsa in the recipe. 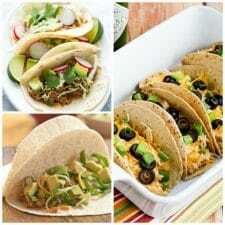 Crock Pot Taco Meatloaf from Lynn’s Kitchen Adventures has added taco seasoning and taco sauce but you could easily use your own homemade seasonings if you prefer. 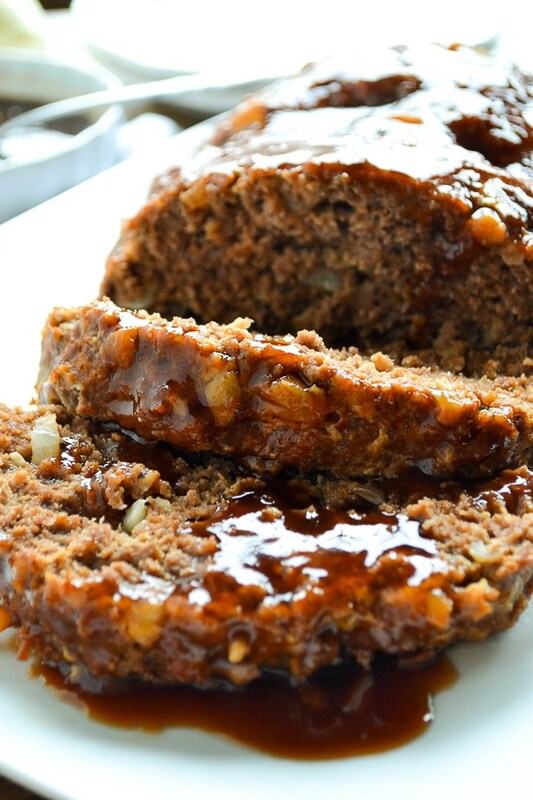 Fresh ginger and soy sauce give this Slow Cooker Asian Meatloaf from 365 Days of Slow Cooking an Asian flair. 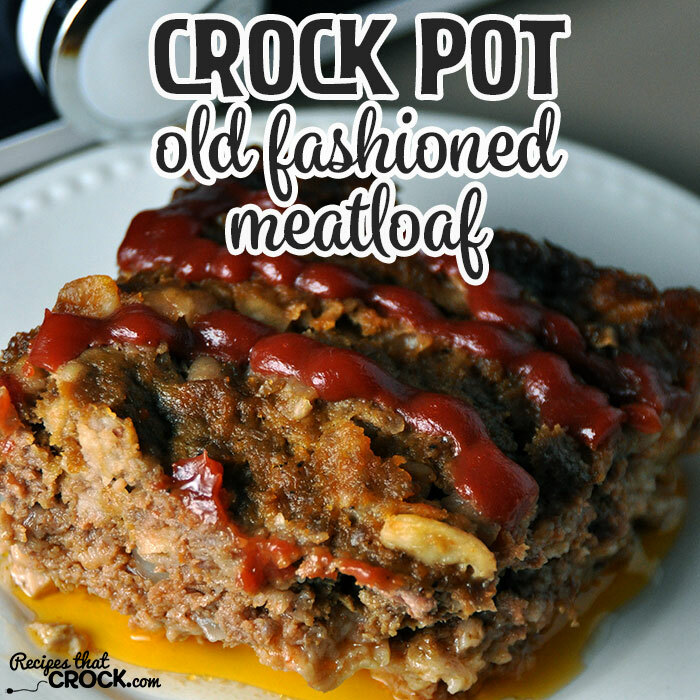 Crock Pot Old Fashioned Meatloaf from Recipes That Crock is possibly like the meatloaf your grandma used to make except this cooks in the slow cooker. 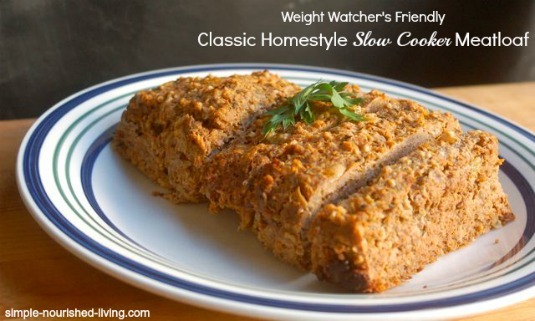 Slow Cooker Homestyle Ground Turkey (or Beef) Meatloaf from 365 Days of Slow Cooking is made in a loaf pan that fits in the slow cooker. Check out the Beef Recipes Index to see all the slow cooker or pressure cooker recipes made with beef that have been featured on this site. Would you believe I've never tried meatloaf in the slow cooker? Now I'm inspired. Thanks! I put it on my "must try" list as well!